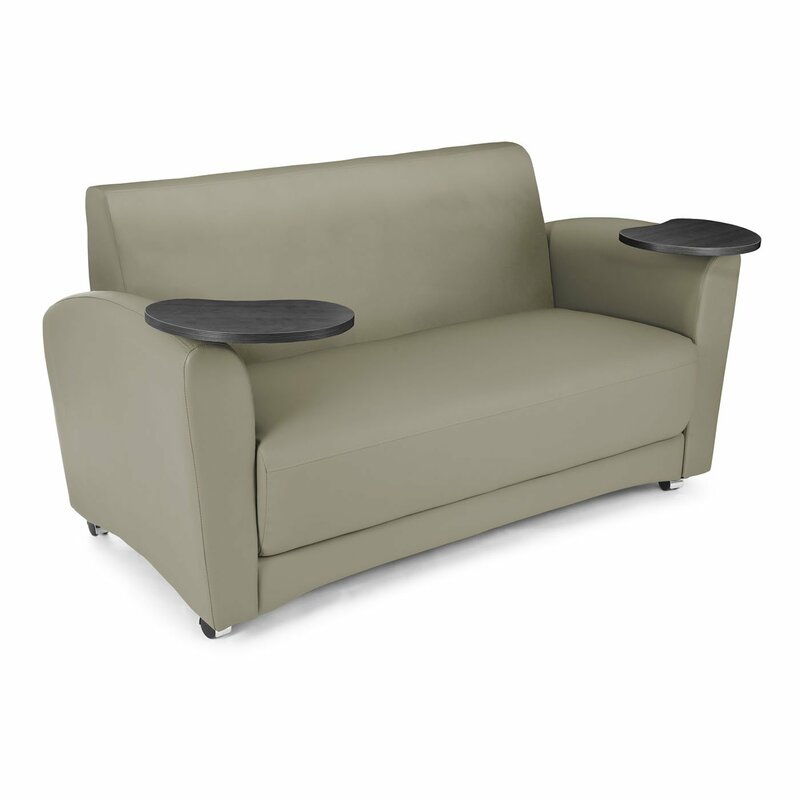 OCI Sitwell 540 Edge Club Chair on Sale Now! 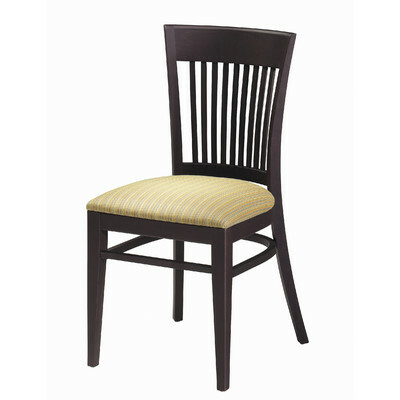 Grand Rapids Chair Wood Melissa W509 Discounted! 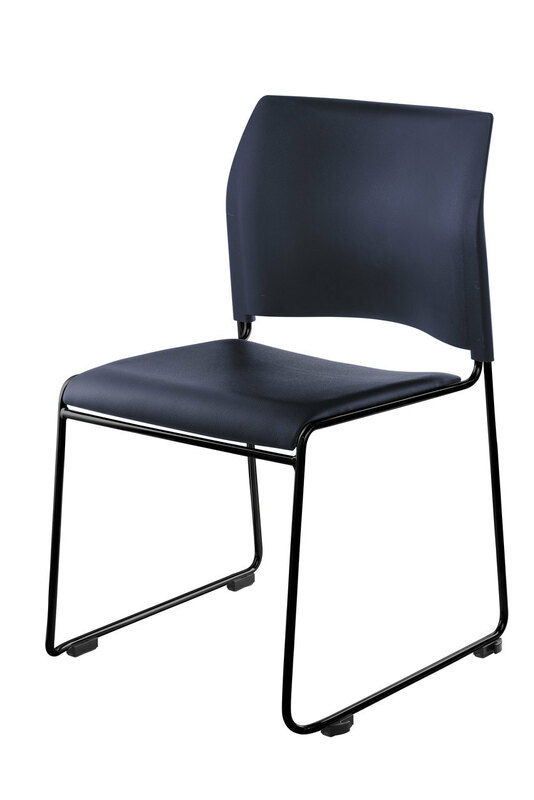 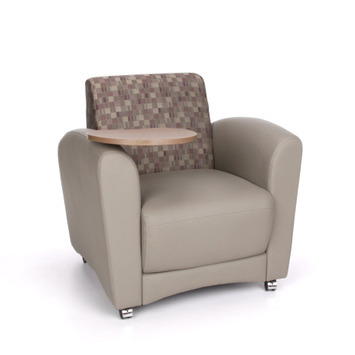 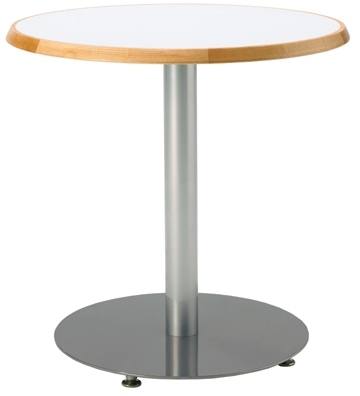 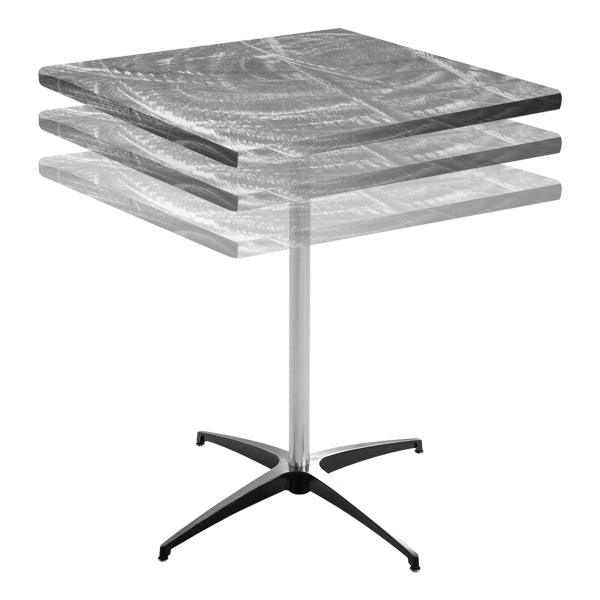 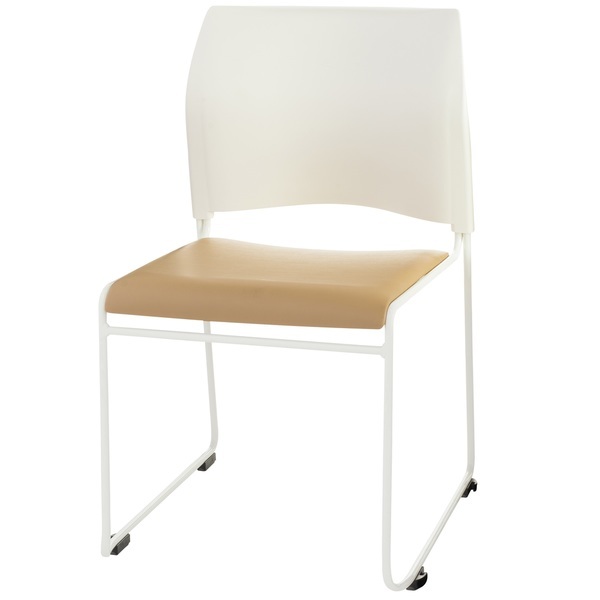 OFM 821 Interplay Chair With Free Shipping!